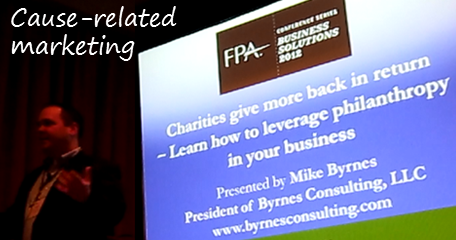 If so, attend Mike Byrnes’ presentation entitled, “Leverage Philanthropy in Your Business,” on March 5, 2012. 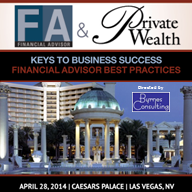 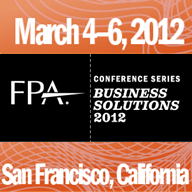 If you can’t attend, keep tabs on the conference via Twitter with the hashtag #FPABSC or by following @ByrnesConsultin. 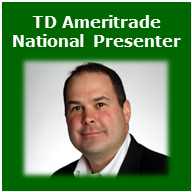 Interested in hiring Mike Byrnes to speak at your event? Learn more about the many standard topics he covers and contact Byrnes Consulting to set up time to discuss a possible speaking engagement.